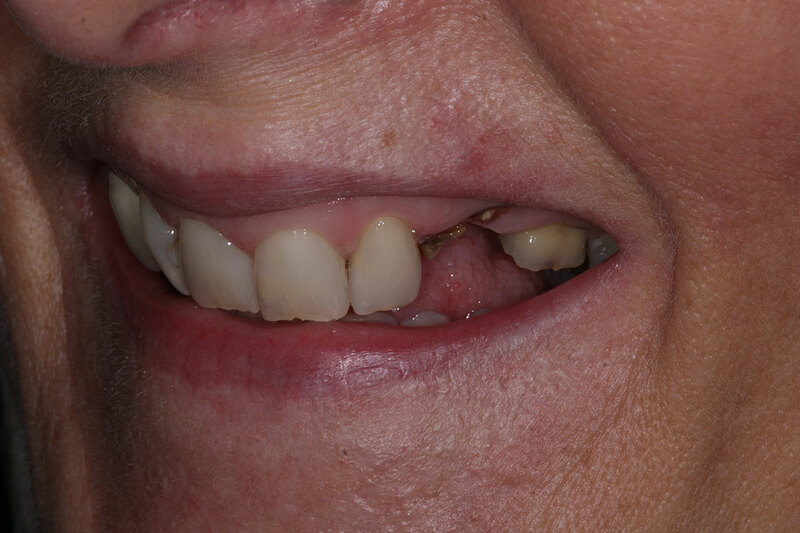 This lady had a long standing fear of dentistry. 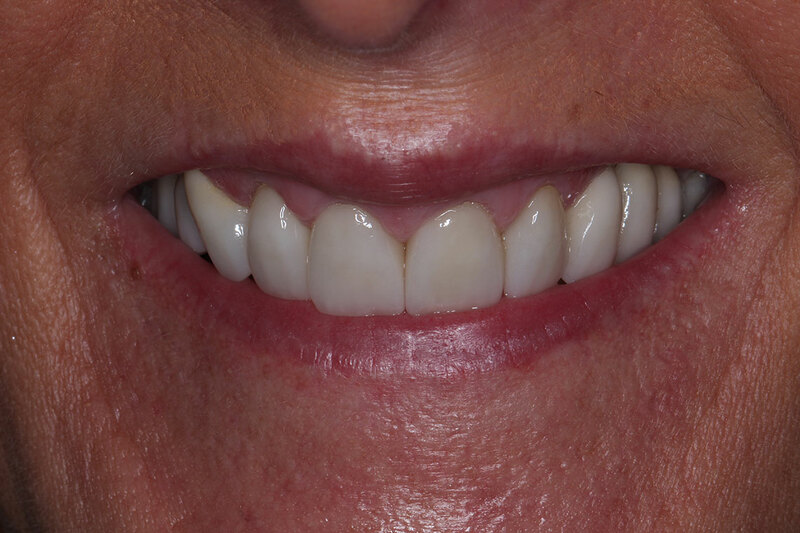 Following a recommendation by a friend she came to rebuild her smile. 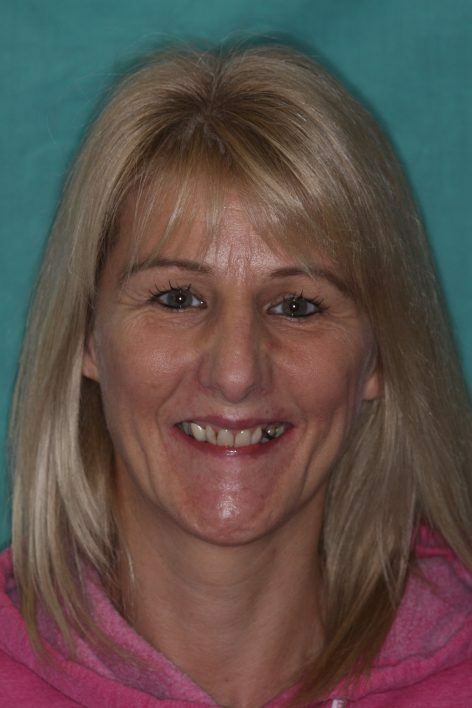 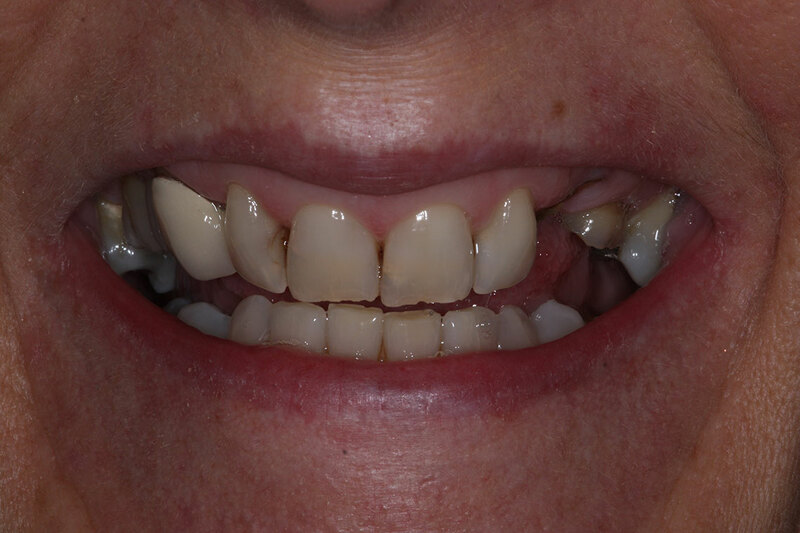 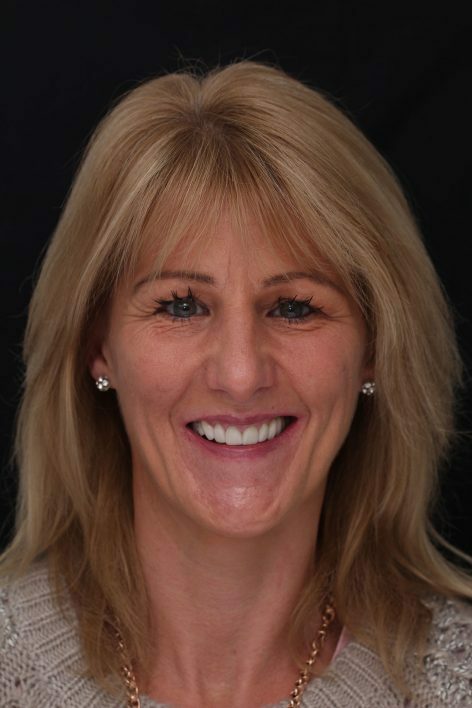 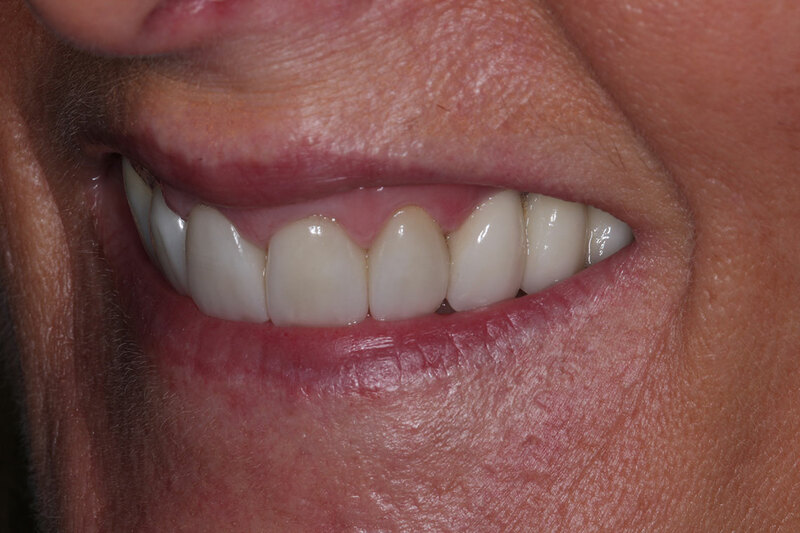 A number of dental implants and porcelain veneers were placed following some initial tooth whitening and gum recontouring to achieve an life changing result.